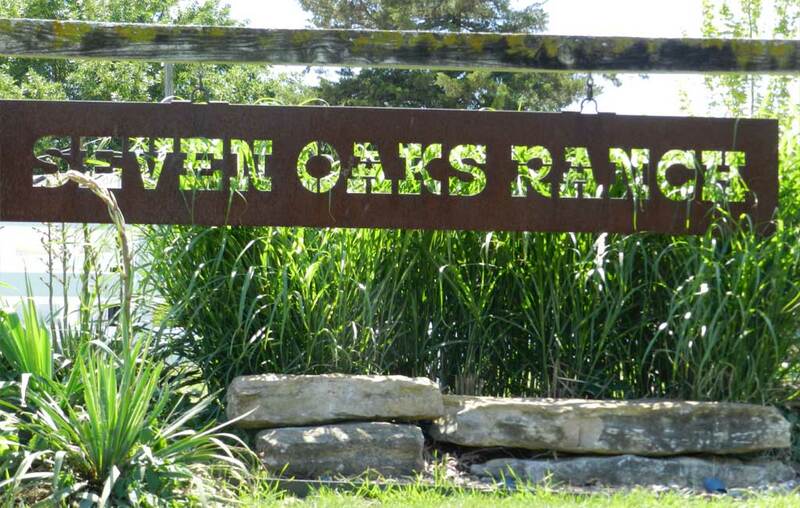 Regardless of your discipline, Seven Oaks Ranch has trainers to take your training to the next level. Our trainers work with all ages and experience of riders and help owners develop the tools needed to cement the unique bond between horse and rider. Basic horsemanship, confidence and experience building along with competition preparation are areas where our trainers excel. Western pleasure to Hunter/Jumper and Dressage, Seven Oaks staffs trainers and has the facilities for you to learn and develop all in one convenient location. Vicki Rhaesa offers riding lessons for all disciplines to all ages. She teaches knowledge of horse behavior and overall care and/or respect of the horse for all interested horsewomen/horsemen. Visit Vicki’s website Ride Every Step, call 913-485-6914 or visit her social media links below. Two Bit Training offers hunt seat riding lessons, hunter/jumper training, sales, showing and coaching to all levels of interested riders. Visit Daphne’s website Two Bit Training, call 816-507-5928 or visit her social media links below. Teaching horsemanship skills needed to be a safe and confident rider. Tara will prepare you for competition, whether it be showing, barrel racing or trail competitions. Visit Tara’s website PassmoreEquine.com. You can reach Tara at 913-406-7878 , or visit her social media link below. Dana McCullough teaches dressage and hunt seat. She also will work with some event riders. Visit Dana’s Website , call 515-441-9403 or visit her social media links below.